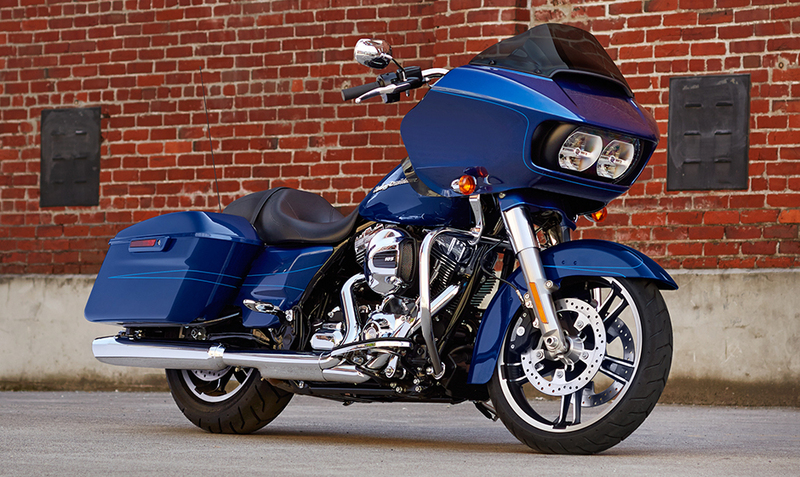 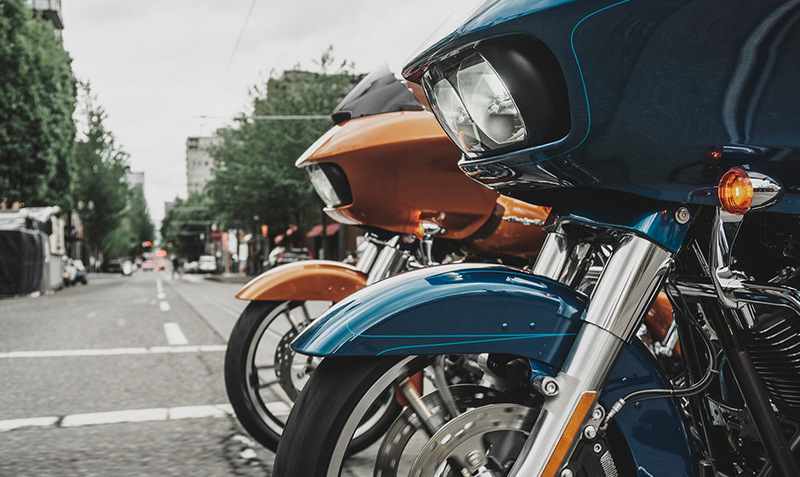 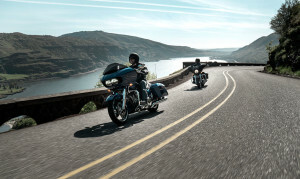 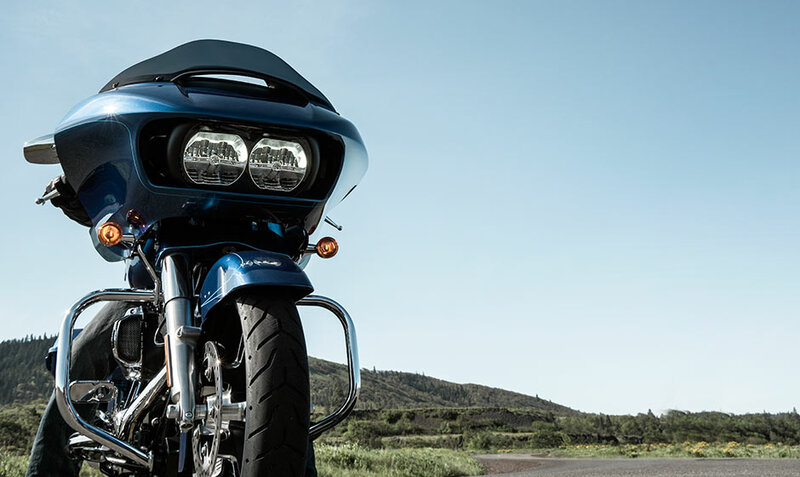 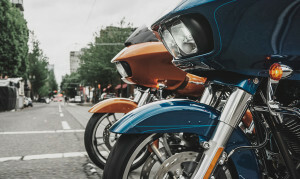 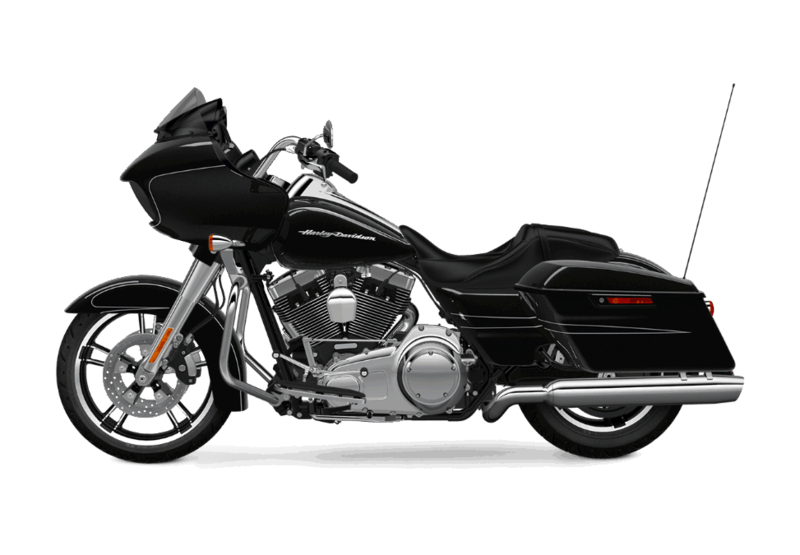 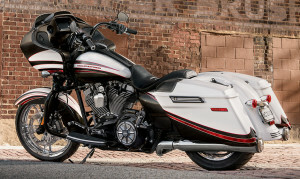 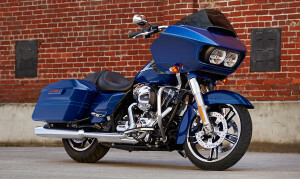 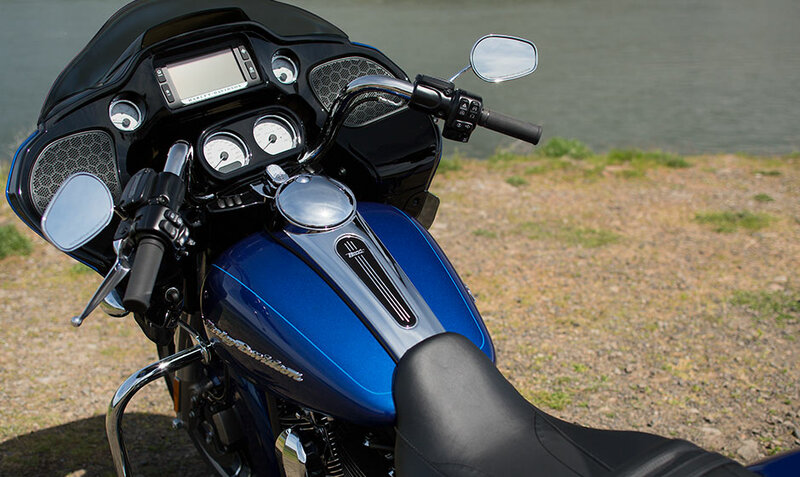 The Harley-Davidson Road Glide® Special is a part of the Harley-Davidson Touring lineup, and it will take you wherever you want to go – from across the country to across town – throughout the Inland Empire and Los Angeles, CA. 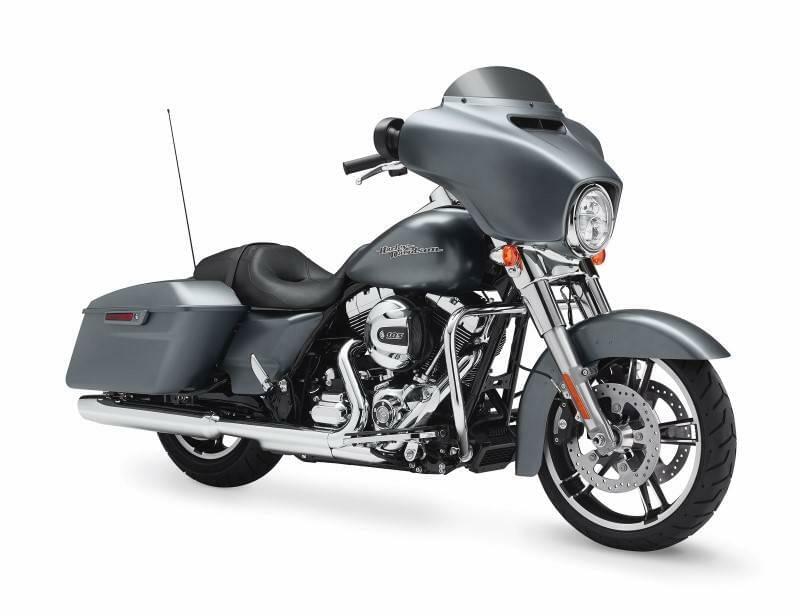 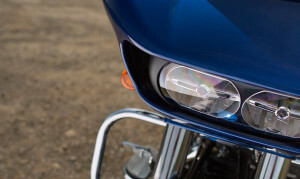 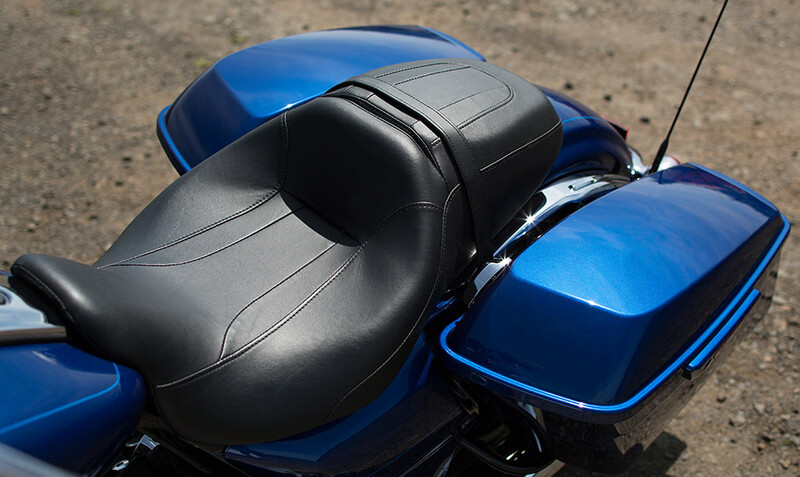 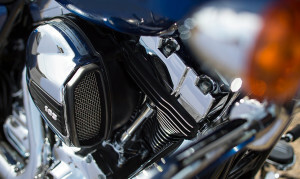 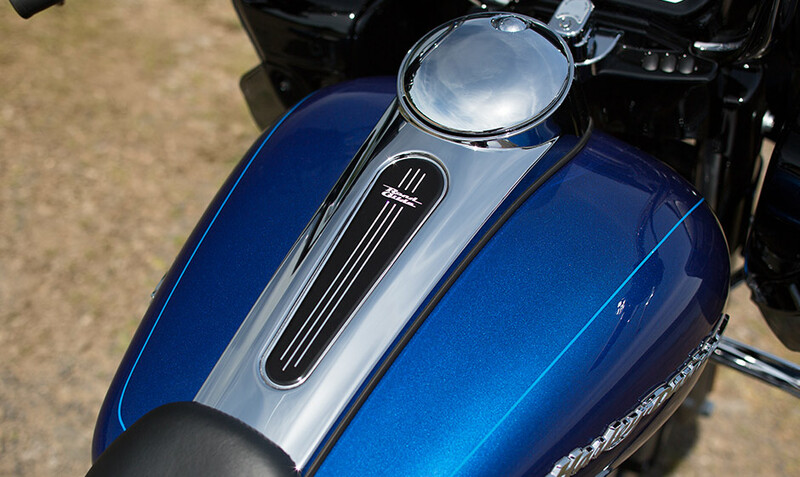 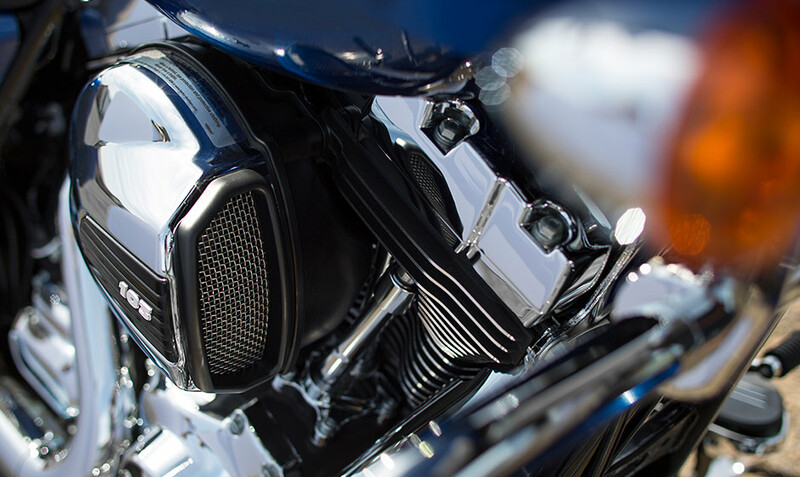 The Road Glide® Special takes the tried and true Road Glide® formula and adds some unique custom details to make this bike better than ever. If you’re looking for a tried-and-true touring bike, this one is for you.